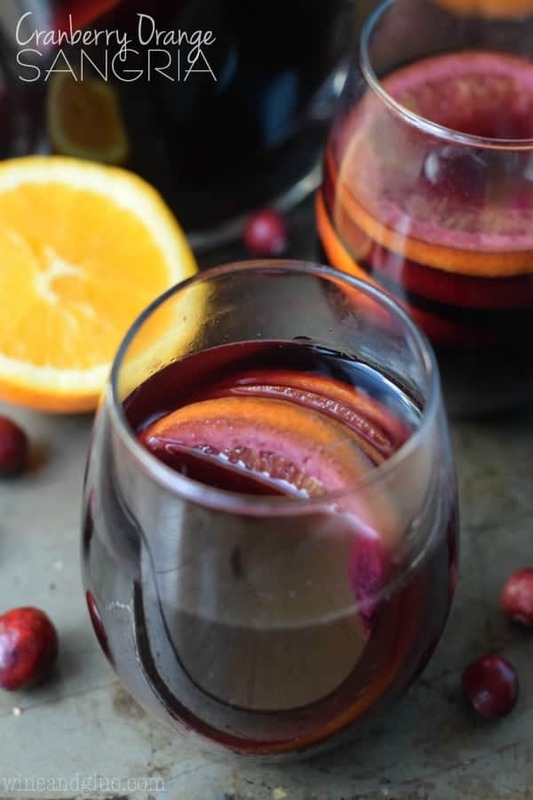 This Cranberry Orange Sangria is easy to make but full of delicious fall flavor! Make a big pitcher for your next party! The other day I got the meanest comment on my blog that I’ve ever gotten. The basic idea of it was that no one wants to read about my kids, no one cares about them, or the “drivel” I write. They just want the recipe . . . and then they slammed the recipe, lol. Do you know who I want to be? I want to be a duck. If I am going to put my life, my kids’ lives, my creative ideas, thoughts, and processes on the internet, I need to become a damn duck! While I work on becoming a duck, please know that you are not under any obligation to read my posts. I really like writing. I like writing about my kids. I like writing about my grief. I like writing about stupid reality TV. I like writing about my marriage. I like writing about what it is to be a mom these days and want to do the best you can for your kids without losing yourself in them. And if you don’t want to read all my random thoughts, that’s totally cool. No skin off my back. You just want recipes for Browned Butter Chocolate Chip Cookie Bars and Samoa Cake and Vanilla Buttercream Frosting? I mean, who can blame you!? Scroll people. Scroll right on down and get the recipe. Peace! Annnnnnnd, to all of you lovely souls who indulge me by reading my posts and occasionally sharing your thoughts about what I’ve written? Thank you! Thank you! Thank you! I am honored and humbled that you would read what I have to say about life. And until I make it as a duck? 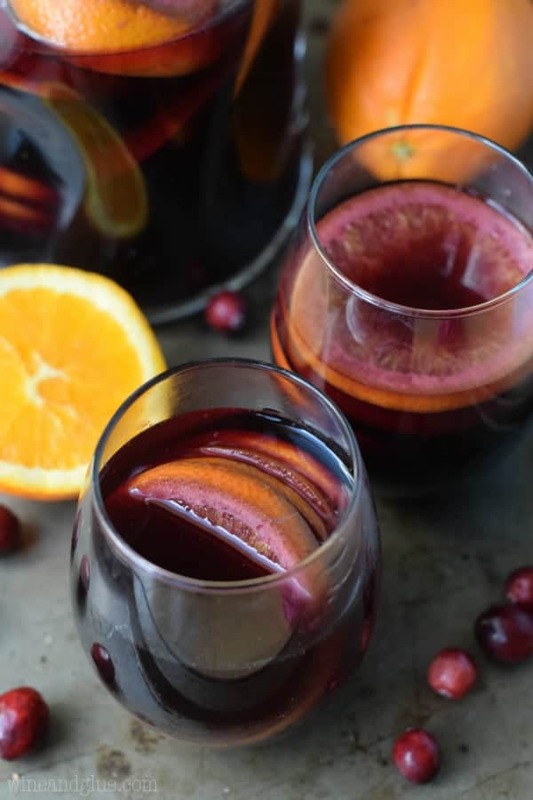 This Cranberry Orange Sangria is so insanely good! It comes together very quickly, all you really need to do is a little measuring, a little mixing, and slicing of three oranges. And it makes a whole big pitcher for you to share with your friends so you can all forget your troubles together! Combine all the ingredients in a pitcher and let it sit overnight. Thank you Heather!! Love you! 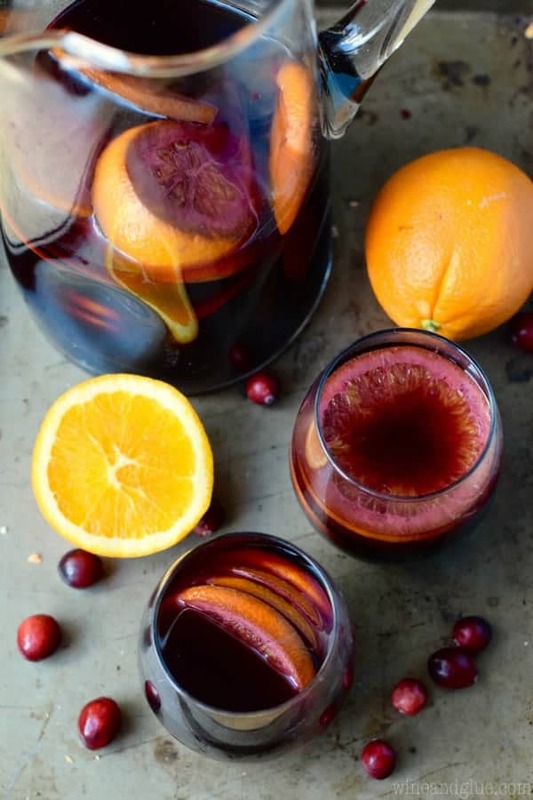 I just stumbled across you blog, and already I am planning on making this Cranberry, Orange Sangria. Obviously people who lash out at others, are unhappy with themselves, a real sad situation in our country at this time. Hopefully it will turn around very soon.. I hope you don’t let the negative comments get to you. I absolutely adore hearing about your children. Those are actually my favorite posts. Some people just have nothing better to do than tear others down. Unnecessary. Anyway, this recipe looks great! I will for sure be trying it. Keep doing what you love, Lisa! Oh thank you Megan! I know you are only one voice, but I can’t tell you how much it means to hear that you like those posts! It’s worth way more than the one crabby voice. Please don’t become a duck…you are way too funny to only be able to say “quack, quack”. I love you and your posts! AND I totally would love me some of this sangria!!! This is your blog. You are kind enough to share great recipes with us. Being your blog it is also a place for you to share your life with others. Anyone who doesn’t approve should QUIETLY go away. You cannot please everyone. And some, like that ungrateful person, will never be pleased. I say carry on! You’re doing a wonderful job! Thank you Maggie!! And you are absolutely right. I totally needed to hear this. Your blog is great and I love hearing another mom’s life and family! You write about real life and that’s refreshing! Thank you for taking the time and energy to share your ideas and creativity with us. Thank you so much Michelle. I can’t tell you how much it means to me to read comments like this. Seriously. I love your blog, you, your whole family…here and in heaven and I look forward to hearing about whatever you are kind enough to share with us. eff that jerk. Kathleen, I loved this comment so much that I immediately copied and pasted it in a text to my husband. I might have to print it out and hang it on my wall. Thank you! When I open my email, I just love seeing the Wine and Glue blog in there. It’s the first one I open. (Work can wait) I enjoy reading about your kids, husband and extended family. I’m a Grandma myself so, I just love hearing what your kids are up to. Don’t let some cyber low life (I cleaned that up, since you run a family blog) get you down. You’re doing a wonderful job with the blog and especially with your children!! Okay, this comment made me cry. Thank you so much!! Seriously, I just read it again and got goose bumps. The idea that you look forward to reading my blog . . . I can’t even fathom that. Thank you. I am just a random stranger who stumbled upon your blog and loves it. Try not to let the negative comments get to you because you are doing a great job! Thank you so much Rachel! I am seriously blown away by the idea of other people actually reading my blog and liking it. You know, I’m a fairly busy, married retiree. Kids, grandkids all living close by (next door in one case, two blocks away in another). 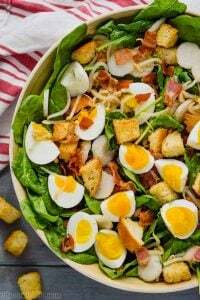 I’m always looking for new recipes and that’s the main reason I follow you. I have to admit that sometimes, when time is short, or the ‘mood’ isn’t there, I scroll straight to the recipe. But I don’t understand MEAN-SPIRITED people who would call you out for blogging – I mean isn’t that what a blog is for? Get a grip people – if you don’t like the show, CHANGE THE CHANNEL! If all you want is recipes and nothing personal, BUY A COOKBOOK! Regarding the wne, when you say you use a blend, what are you talking about? Can you say which one you used? I find most red wines very dry, so if you’re talking about a blend, I assume it is less so? . Hi Jan! Most major wine brands (like Barefoot, Flip Flop, Menage A Tois) have a red blend, so I would go with one of those. I have to say, I didn’t always like red wine, but I love it now. 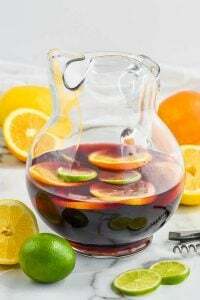 That said, I think that if you find red wine dry, you probably wouldn’t like the red blends on their own, but I think with the combo of the juice and the other liquor you will like it in this sangria. It’s one of my favorites! did you use pure cranberry juice? Hi! Can I make this without adding the other alcohol, or will it not taste right? Just wine, cranberry juice, and oranges? You can! It just won’t be this exact recipe. If you don’t feel like adding the brandy and orange liquor, I would probably add a little orange juice as well. I am some random person on pinterest, just scrolling through, and saw an interesting pina colada sangria…which led me to this post….And I saw your comments on negativity. First of all – Thank You for what you do. I may not be familiar with your posts at all, but I enjoy having the freedom to find interesting recipies and things like yours. As for haters – I don’t understand why people need to be negative or hurtful when you are getting something (information) for nothing. Please don’t let it bother you or stop you – the vast majority of us may be silent, but we are appreciative. Its always the few (idiots) who spoil it for everyone else. I’m with the post above (anonymous) both in how I just found your post and in their attitude to people who hate … I really don’t get it…the negative energy it must take!!! 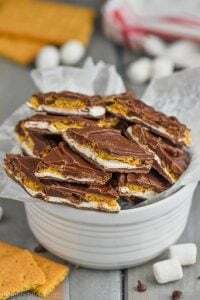 Perhaps I’m just incredibly nosey as I love reading about other people 🙂 I love to know where recipes come from, it makes them so much more fun to make ???????? Just what I needed to read today, Susan. Thank you! Seeing that I turned 50 this year I’m going to use my wisdom as a somewhat older mom/lady who’s had some life experience. Be the duck! I spent almost half of my life worrying and wondering what people were saying about me or thinking about me. I am soooo a duck. Whatever people say or think just rolls off my back. The only people whom I care about, that I care what they think, are my family and those few friends that are also my family. And those people wouldn’t say such an awful thing to you. They are the only ones who count. You’ve probably heard all of this before..so I’m going to be quiet now!! Write your blog..talk about your kids and anything else you want to. 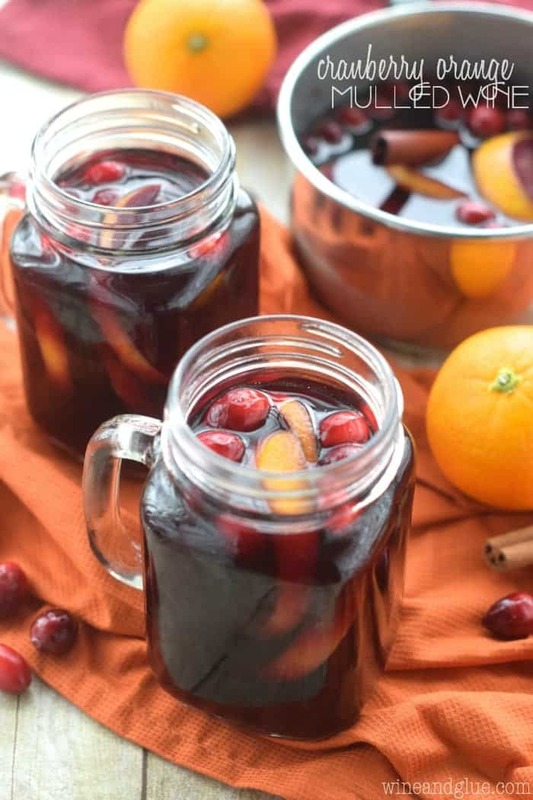 Oh and I’m making your cranberry orange sangria for my Thanksgiving dinner this year. I’m sure it will be a big hit!! I need more wise 50 something moms in my life, Susan. Thank you for this. I, too, say QUACK!! Don’t the 50’s feel wonderful?!! As for people and negative comments… Ignore them!! You do an awesome job and yes there is drama in ALL of our lives. Keep that smile going and the recipes coming. Thank you for what you do I love reading the “blog” Wishing you a wonderful Holiday season this year and always!! Hi Lisa! Really looking forward to trying this sangria recipe out! Would you mind telling me exactly what kind of cranberry juice you used! 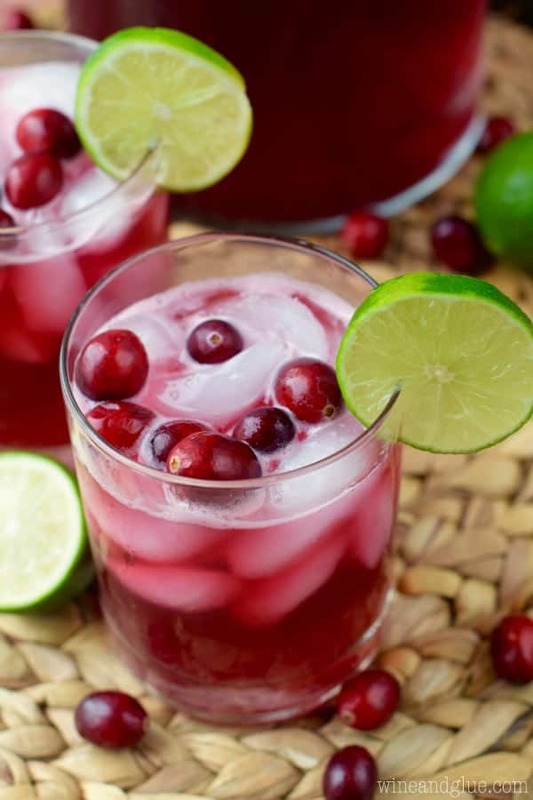 The 100% (unsweetened) pure kind, or the cranberry juice cocktail kind (like an Ocean Spray). Thanks so much! Gah! I don’t know Amanda. So I’m working on another cranberry cocktail and I just bought cranberry juice that is 100% juice, but its not 100% cranberry juice. They work some apple in there for sweetness. I would suspect that is what I used and not the cocktail kind. 100% cranberry juice would be too bitter though. Does that make sense? One more question, do you think this sangria will go well with apple pie? Karen, I might have to come back to you for advice when my kids are in high school. It terrifies me, especially with social media now! And I personally think that this sangria would go well with anything ???? I personally wish I had more time to read through all the stories. I admit sometimes I do just go straight to the recipe. But can’t imagine complaining because someone shares on their OWN blog! Wow! Unfortunately that’s our world. Tear others down to elevate ourselves. You do you! Can’t wait to try this recipe! And now I’m gonna go back and read about your kids! I have four if my own! ???? Four kids! Good for you! Yeah, I wrote this post a while ago, at this point I couldn’t care less if people don’t like my stories about my kids. They are missing out because my kids are pretty flippn’ funny and amazing ???? Thank you for your kind words! New to your blog. Love your recipes and your stories.. Don’t be a duck, you’ll let everything roll off your back, good and bad. The bad lets us grow and reminds us that we don’t need to be like that too. You rock! 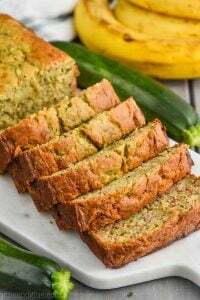 I was happily browsing your very interesting recipes and came across this post and I just had to comment against nasty commenters. So sometimes I am interested in the writers thoughts on life and sometimes I am not. And when I am not–I SCROLL as you so reasonably point out. No need to make nasty comments. No one is forcing anyone to read anything. I hate it when readers are so nasty. Wishing you much success and zillions of happy readers! Thank you Tamar! Happy holidays! Like you said, “You don’t have to read my stuff, just scroll on down.” I can’t believe sometimes how rude and inconsiderate some people can be. This is a piece of advice I got from a teacher once and it probably applies to you as well, ” you need to get a skin more like an orange and less like a pear if you’re going to be in this business!” That said, people shouldn’t be rude! Chalk it up to bad manners. Thank you for the recipes.